It is so British to talk about the weather isn’t it? We can’t help it, it’s like it’s hardwired in our brains to be fascinated by what is going on outside and have a good moan about it. But really though, there is no denying that it is cold out there right now. Here in the North East Scotland it is pretty common to have -4 or -5 at some point every year as you drive to work or do the school run. It’s not something we worry about or lose much sleep over – but I know that isn’t the case everywhere! 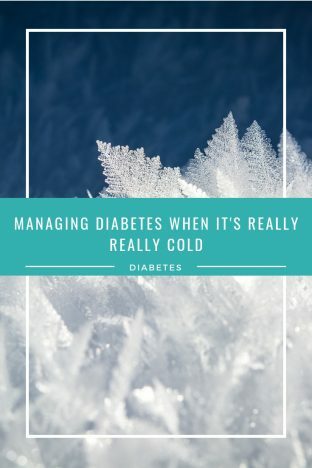 Today I wanted to share with you some some tips for diabetes when it is cold outside. Whether you’re off on a ski trip or simply trying to get on with your normal routine, try and apply these best practices to make sure you take the best care of yourself. This is a really obvious one – but it is so easy to forget. 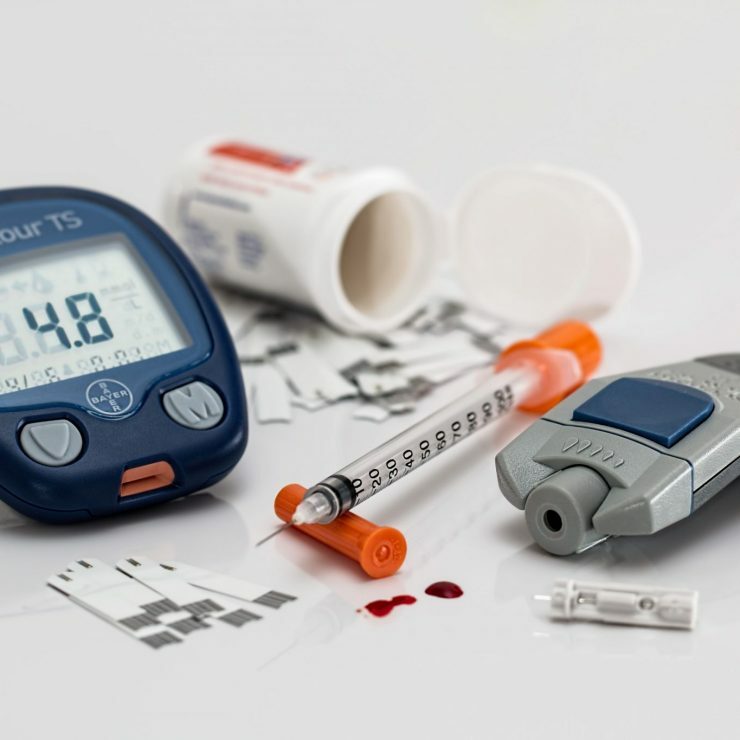 Insulin should be kept at around 2-8C (for not in use vials – up to 25C for in use vials) and any colder will break down the insulin, leaving it less effective in lowering blood glucose levels. Be aware of how long you plan to spend outside. If you need to carry insulin pens with you then make sure they are well insulated and stored safely where they can be warmer. 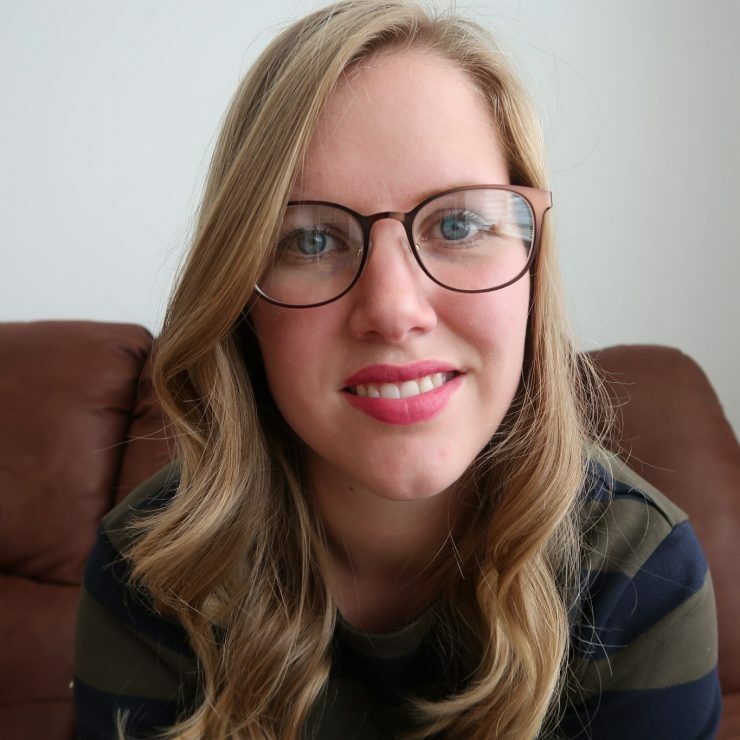 If you use an insulin pump then consider disconnecting it if you are simply playing outside for a short time, or store it close to your body where your body heat will prevent freezing. There is nothing worse than trying to get blood out of frozen fingers to do a blood glucose check! 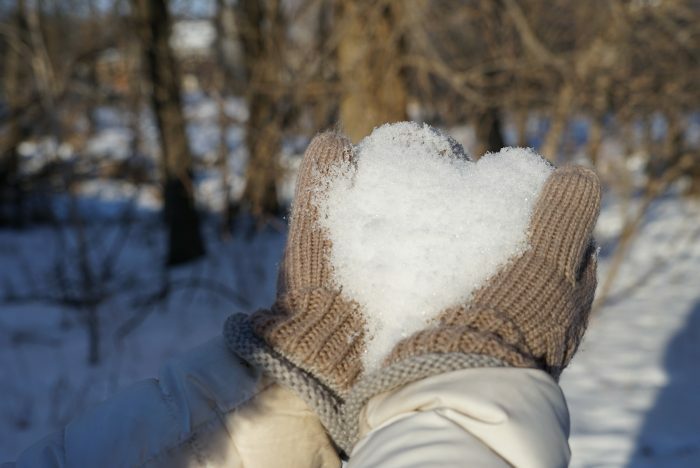 Wearing glove liners while you play in the snow, or using hand warmers can stop your hands getting so cold that you struggle to get blood from them. It is well documented that many diabetics have reduced feeling in their feet. Although you may think you have no issues with it, now isn’t the time to test that theory! Putting on an extra pair of socks means you don’t have to worry about whether or not you can feel the cold or not – your feet will be nice and warm regardless. It’s no surprise that along with heat, food, exercise and the way the wind is blowing, cold can affect your blood glucose levels. Everyone reacts differently so it is best to check regularly and make sure you stay safe. As well as the cold itself, we are often outside to do fairly active things like clear snow from out paths, ski or just play in the snow. It’s easy to forget that the more fun activities count as exercise – monitor blood glucose and apply your usual exercise care plans. I am not a health care professional. Please consult your own doctor before making any changes to your medical care. What works for me may not work for you.